Please call or email if you would like to book on to one of our driver cpc courses or would like further information. If you are a large group or company and would like the driver cpc course to be held on your site please contact us for availability and prices. Hull, Leeds, Scunthorpe, Doncaster, Wakefield, Sheffield, Selby, Castleford, Pontefract. On the 10th September 2009 a new EU Directive (2003/59 EC) came into force for all professional LGV drivers. This directive is now known as Driver CPC and will require existing LGV / PSV licence holders who drive professionally to complete 35 hours of accredited training every 5 years. New LGV drivers that wish to drive professionally will now have to complete the four modules that make up the initial qualification. The Government has appointed the DSA as the competent body to oversee the implementation of this directive and the Joint Approvals Unit for Periodic Training (JAUPT) was formed to control the accreditation of training providers, driver cpc training centres and driver cpc training courses. The Courses below are delived by JAUPT Approved Centre LIMARC AC01027. Please find below information on our Driver CPC Training courses. If you would like to attend any of the courses below please contact us to book your place as we need to confirm attendance and places are limited to 15 per course date. Anyone attending a course must have both parts of their driving license with them, if they don’t have this on them they will not be able to take part in the course. 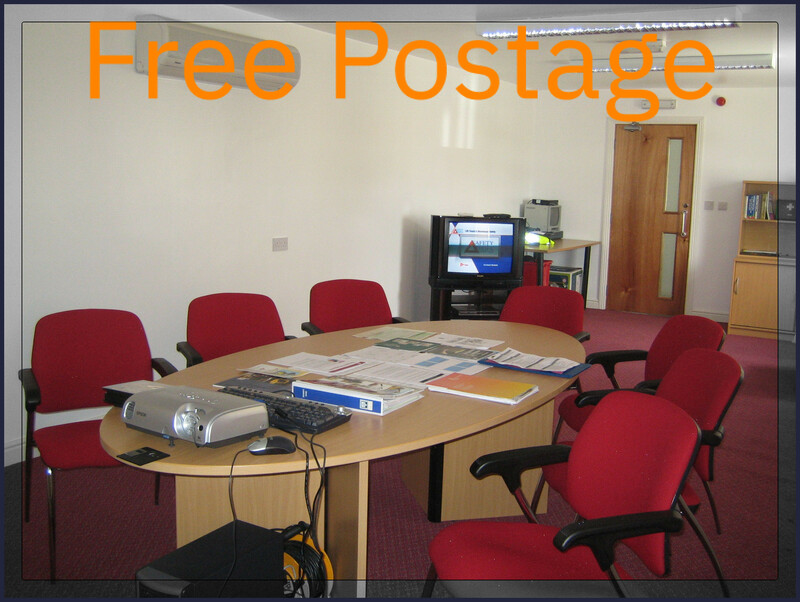 All our course prices include DVSA download,course materials,refreshments and lunch. For prices ( starting from £79 ) and availability please contact Paul Hume on 07912 387 830 or 01405 763688. 1st Class Solutions Reserves the right to change or cancel any course dates or times at their discretion and will inform anyone who has booked that date.